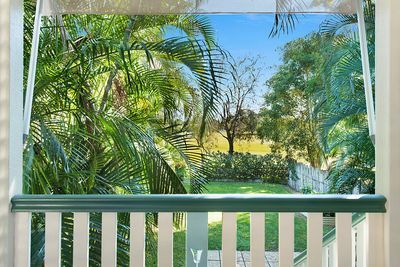 Ideally located next to parkland in the ever popular and exclusive Kalinga pocket of Wooloowin, this immaculately presented home offers everything for savvy buyers looking to get into this highly desirable address. 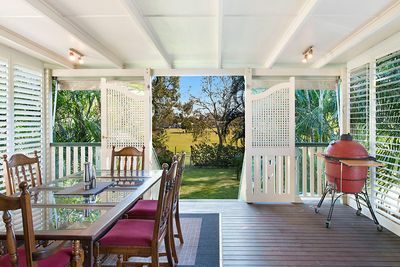 Within a few minutes of the fantastic Kedron Brook bikeways, walkways and off-leash dog parks and Wooloowin’s vibrant cafes and restaurants, this property has the flexibility and exciting potential to add value and renovate or build in underneath in future. Bright and light with a fresh neutral colour palette, this spacious post-war home has more than enough space for a couple or young family. 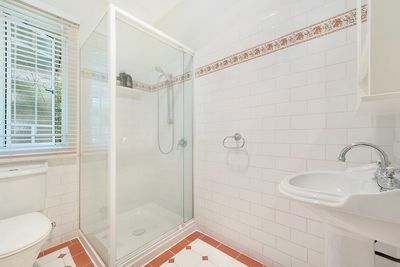 There are three bedrooms, main bathroom and two separate living areas. 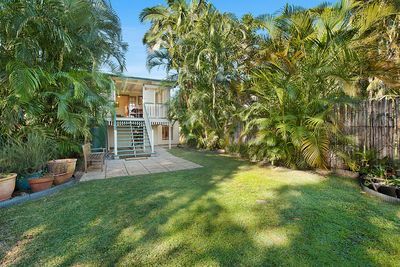 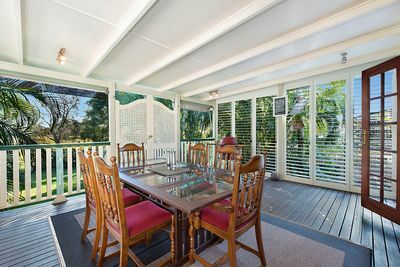 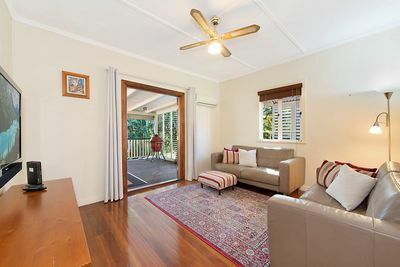 The air-conditioned, open plan front living and dining area adjoins the updated kitchen and the second lounge/TV room at the rear of the property opens onto a wonderful covered deck that overlooks the substantial back yard and out over the parklands to the rear. 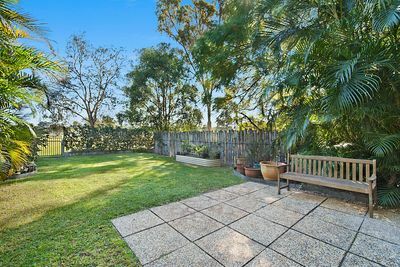 You will love entertaining friends and family in this private, serene oasis. 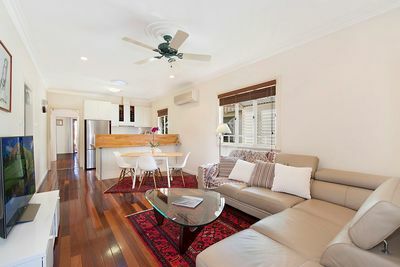 This entry level home is all about lifestyle and location, with easy access to EJ or Wooloowin train stations, airport links, elite schools and only 6km from the CBD. 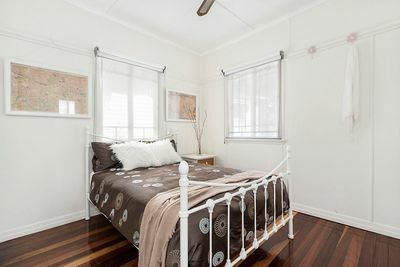 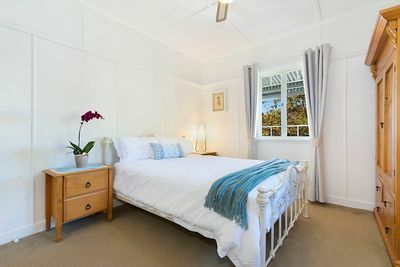 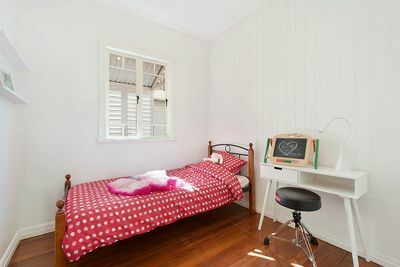 The fully fenced 425sqm block, a purpose built laundry with internal access, and plenty of storage under the home, are just some of the other stand out features you will find. 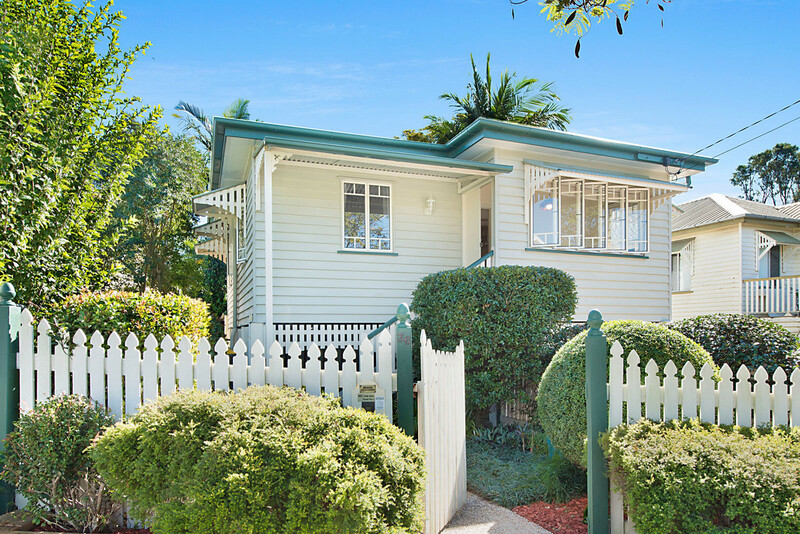 Don’t miss your opportunity to inspect this wonderful property. 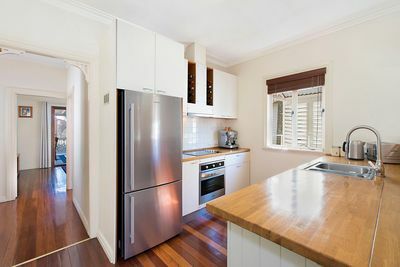 Homes are proving harder to come by in this sought after suburb, so call to arrange your inspection today.